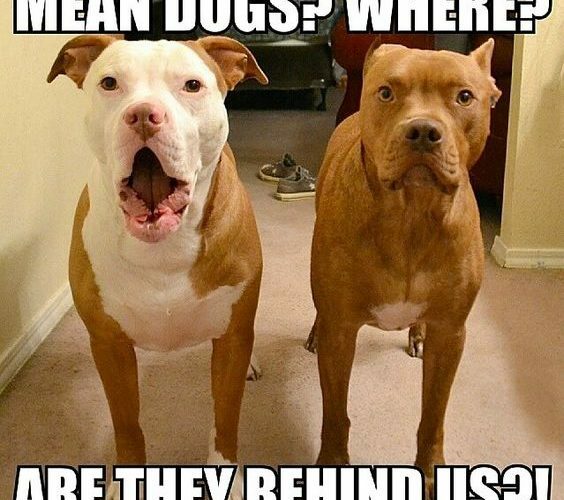 Home » Animals » Are pit bulls really bad as some people say? When it comes to the dog’s behavior everyone must understand that the way the dog behaves is totally up to his owner. There are no dogs who are born bad, or aggressive or vicious. 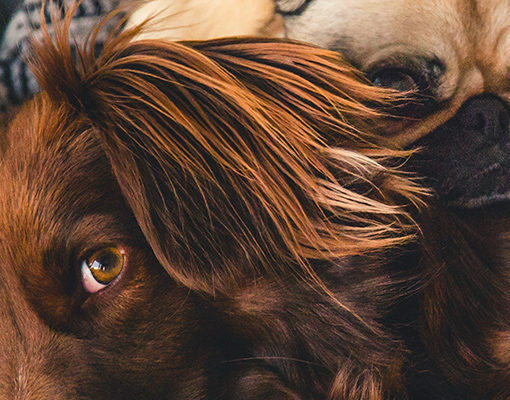 The dogs that are aggressive, you can safely assume they are trained to be like that from their owner or the owner just didn’t care enough to learn the proper way to treat their dog. Whenever you see a dog or in this case, a pit bull; attacking someone, means most definitely that the owner didn’t care enough to train the dog properly or socialize it from an early age. Because of their strength and muscular appearance pit bulls are often used in dog fights which are extremely illegal and also very cruel to all dogs. People treat them bad, feed them with steroids and all other kinds of chemicals so they could be stronger for the fights and usually, they are trained for fighting at a very early age which is the cruelest thing you could do to any puppy. People need to understand the truth about pit bulls and the truth is that they are very kind dogs and very loving and faithful to their owners. Pit bulls are especially friendly around babies and small kids which is what every smart pit bull owner will tell you. They are very cheerful and like to play and run a lot and having a pit bull in your home will definitely make your life better because if you treat them good, they will treat you even better. Previous post Ronaldo sets a new record, becomes the first player to do this!